It's not going to be "integrated" into ProMods. 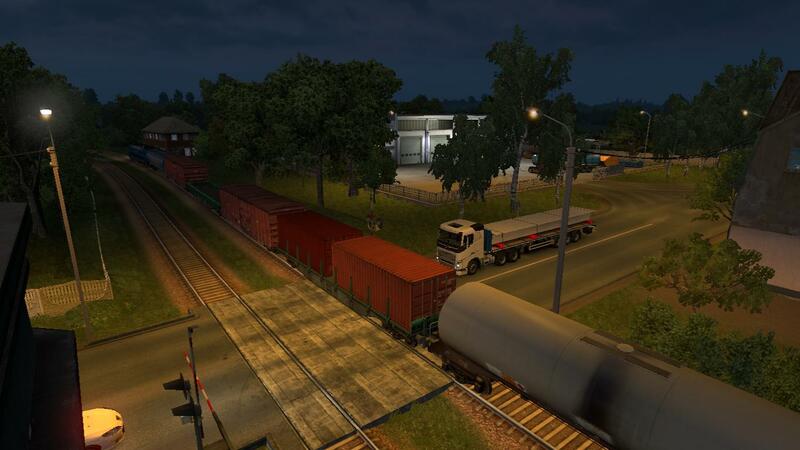 We can't add SCS work to our mod. 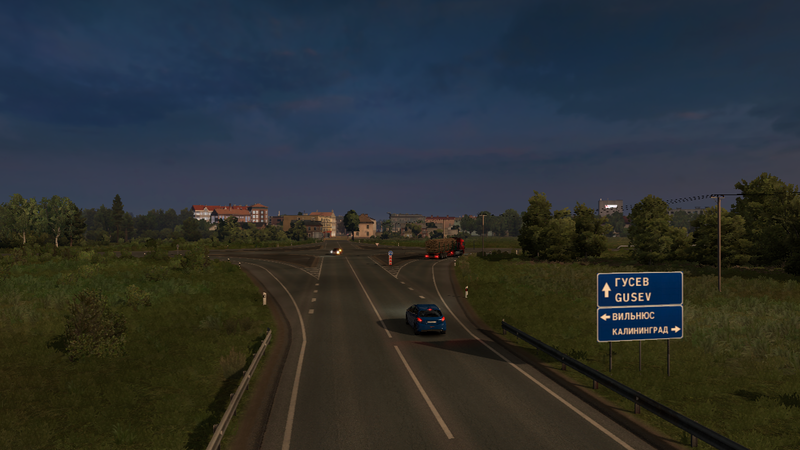 We're just connecting our Poland to SCS Lithuania for example (so basically, we're working on every connection DLC <-> ProMods: PL - LT, PL - Kaliningrad Oblast, our northern Finland to southern Finland covered by the DLC). 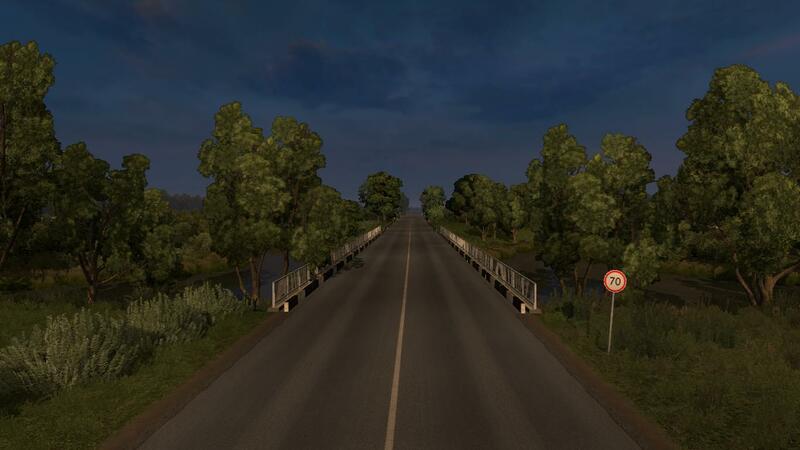 In 2.35 you'll drive in SCS Estonia, so also through SCS Narva to SCS Petersburg etc. So it's up to RusMap developer what he'll do. He can connect his map to SCS work if he wants or just cover it all with his work like it was before. 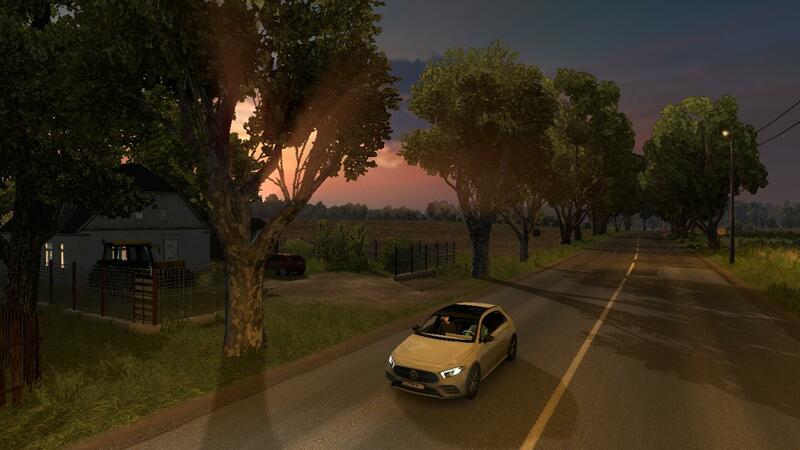 Promods had always had more 'dense' and richer maps than original scs, but since scs is also progressing and extending their original maps, these will always become a priority, si merging instead of replacing is the best solution for promods. 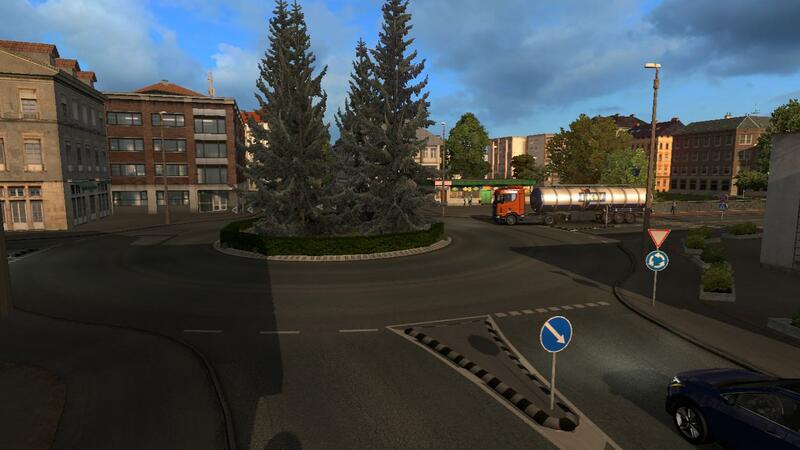 Now ETS2 has the baltic, very poor compared to old promods baltic, but promods must now reshape around it, and 'complete' what SCS is missing. It will happen the same with the next dlc, which will probably include Romania, Ukraine, Bulgary, and some other places around. 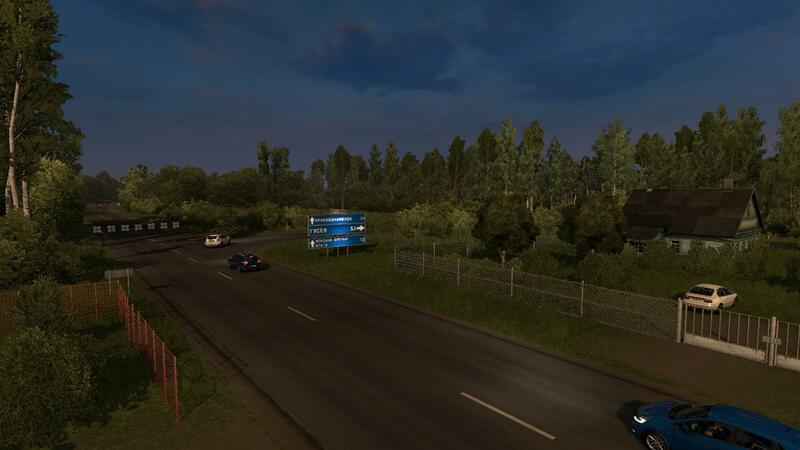 Promods will again have alot of work to do around , and they will succeed as always, making the map better than what SCS provides. And that deserves alot of appreciation and respect, and im happy to always pay my dollar every time i download the new update. Good work, guys! I totally agree with Annaconda, love the work Promods do and very happy to pay when I need to download a new update. Don't care how long it takes because it is always worth the wait. Only Rusmap developers told me that he will remove his St. Petersburg. 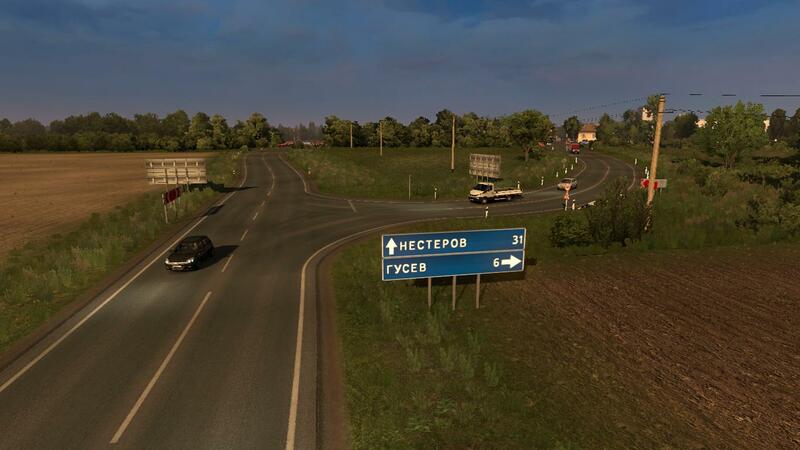 I don't believe that Promods won't touch SCS Russia just because it is Rusmap's teritorry. Rusmap has only 1 mapper and he is working only on spreading map. 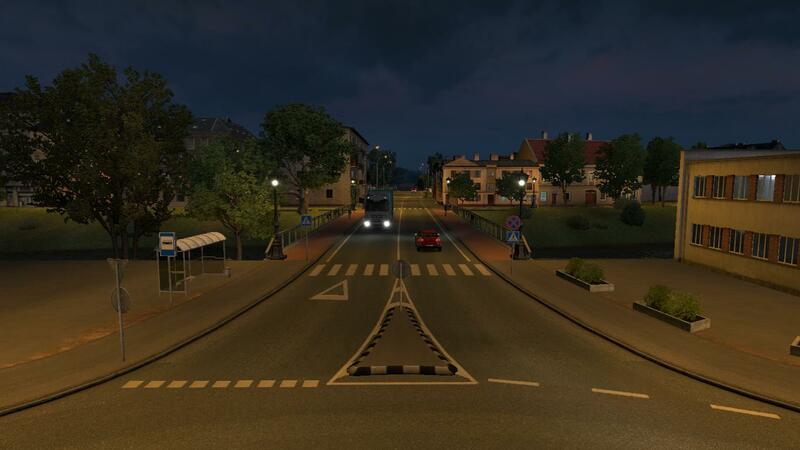 I'm aware that Promods doesn't integrate things, what I meant was that PM will rebuild what SCS has made, and since SCS covers new areas now, the question was whether PM would touch it while it is also covered by RUSMap. Inaccurate choice of words - sorry. It was always my understanding that the two kindof worked "together", since there is the option in the DEF-file creator, and there are connectors being built etc. And I give my +1 to dan/Annaconda - always worth the $1 to download the map! Would you please redevelop Vilnius? Wow, looks very beutiful so far. The hype intensifies. 2.35 is gonna be great.